Coming across this episode once again I felt that it should be shared. Remembering back almost 22 years. 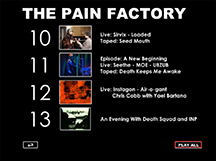 Kazumoto Endo and Government Alpha were on tour and I asked them to play on the TV show, The Pain Factory. 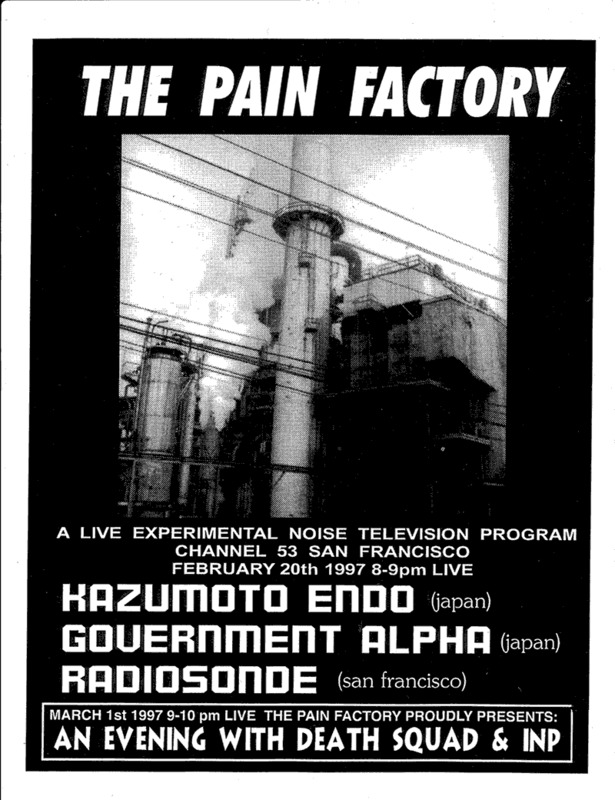 It was an honor to have them live on television in San Francisco. However, there were issues with the stations audio equipment during the broadcast. It was because of this that this episode wasn’t included in the DVD release of the series. The performers have been kind enough to give me permission to share this footage with everyone. The episode has been partially edited. 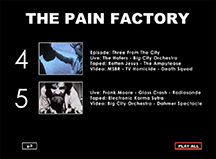 Removing sections between the live performances. Wholesale prices available, please contact.